Managing CONRAC Facilities has become more complex in today's environment. MVI takes the complexity out of developing and managing CONRAC facilities through automated processes and innovative proprietary tools. MVI is the industry leader in working with partners to develop and manage CONRAC facilities. 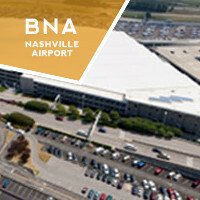 MVI currently enjoys partnerships with airports such as BNA (Nasvhille), CLT (Charlotte Douglas), MSP (Minneapolis-St. Paul), MSY (New Orleans), SDF (Louisville) and TPA (Tampa), where we manage the CONRAC facilities. 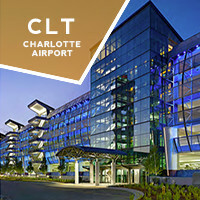 It is our goal at these facilities is to provide an excellent experience to all of our airport guests, employees and Rental Car Companies. MVI is a single source solution for CONRAC facility and fuel management and we pride ourselves on exceptional service at each CONRAC site which we oversee.